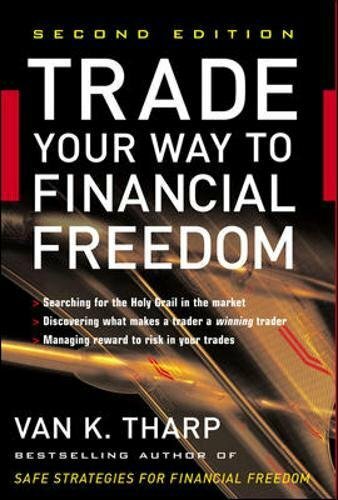 With so much at stake in investing and wealth management, investors cannot afford to keep repeating actions that could have serious negative consequences for their financial goals. 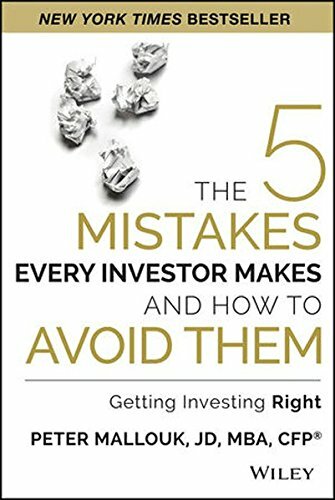 The Five Mistakes Every Investor Makes and How to Avoid Them focuses on what investors do wrong so often so they can set themselves on the right path to success. 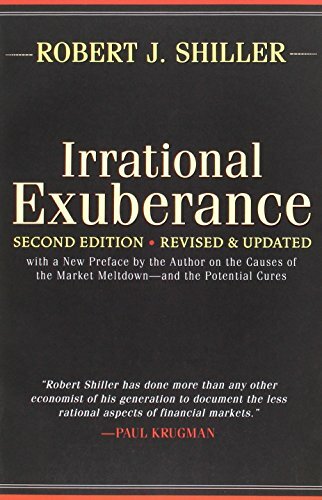 In this comprehensive reference, readers learn to navigate the ever–changing variables and market dilemmas that often make investing a risky and daunting endeavor. 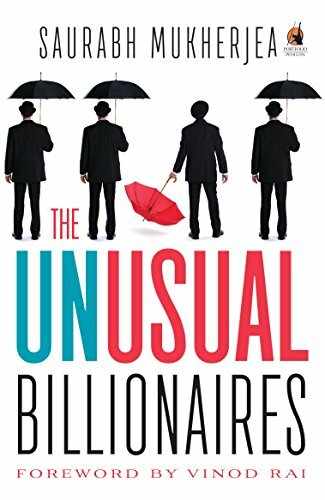 Well–known and respected author Peter Mallouk shares useful investment techniques, discusses the importance of disciplined investment management, and pinpoints common, avoidable mistakes made by professional and everyday investors alike. 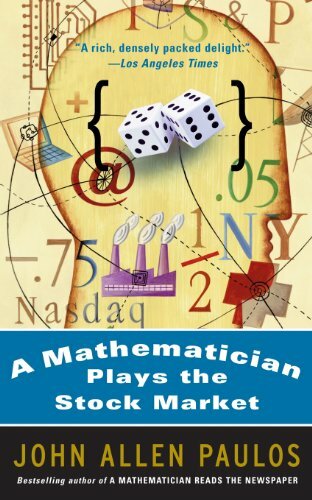 Designed to provide a workable, sensible framework for investors, The Five Mistakes Every Investor Makes and How to Avoid Them encourages investors to refrain from certain negative actions, such as fighting the market, misunderstanding performance, and letting one′s biases and emotions get in the way of investing success. 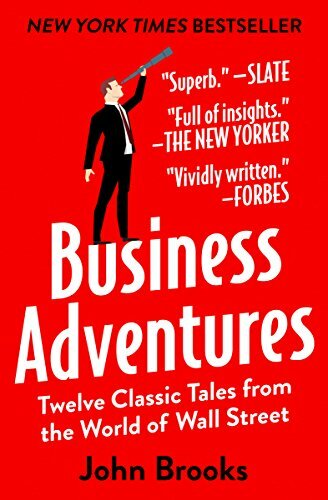 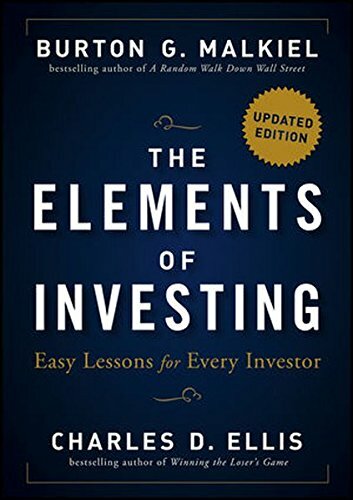 A reliable resource for investors who want to make more informed choices, this book steers readers away from past investment errors and guides them in the right direction.